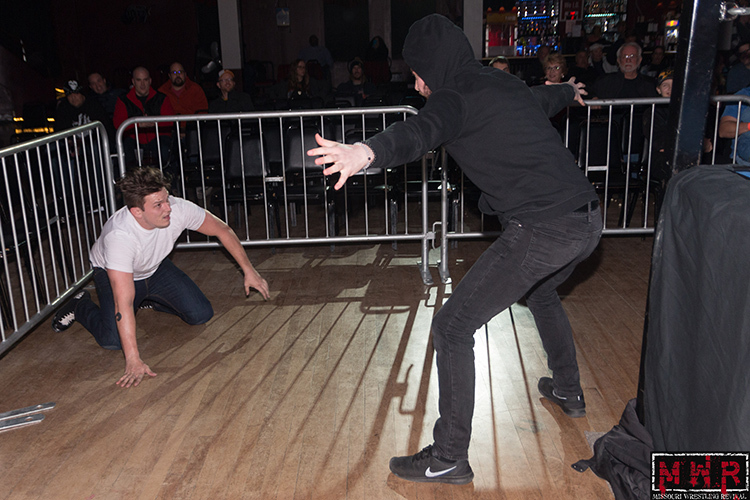 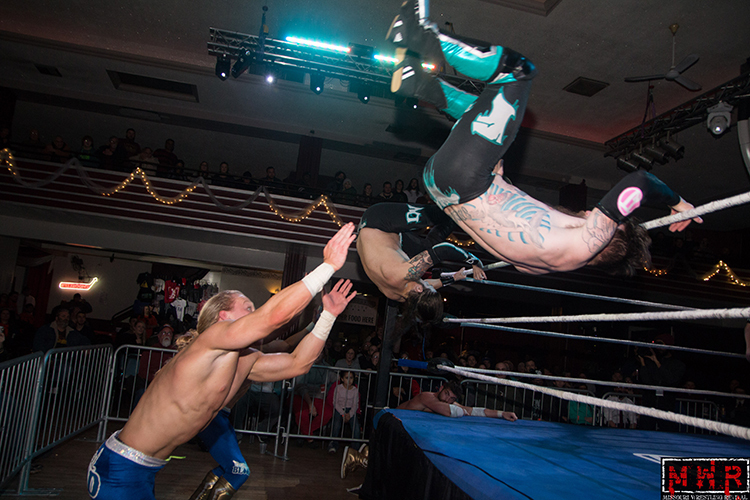 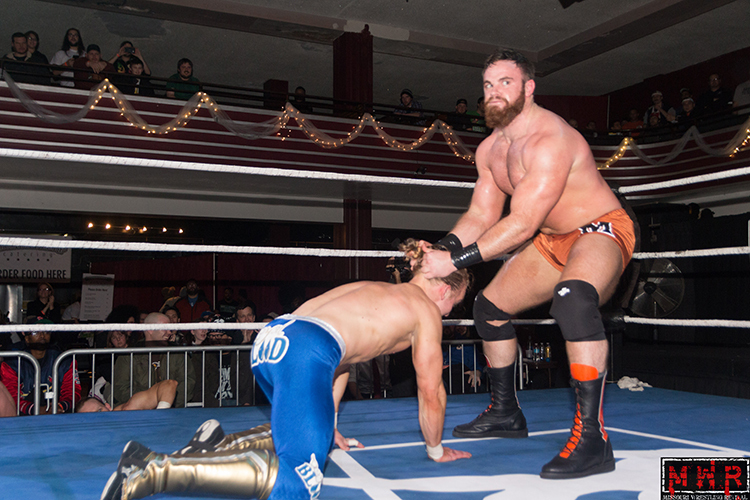 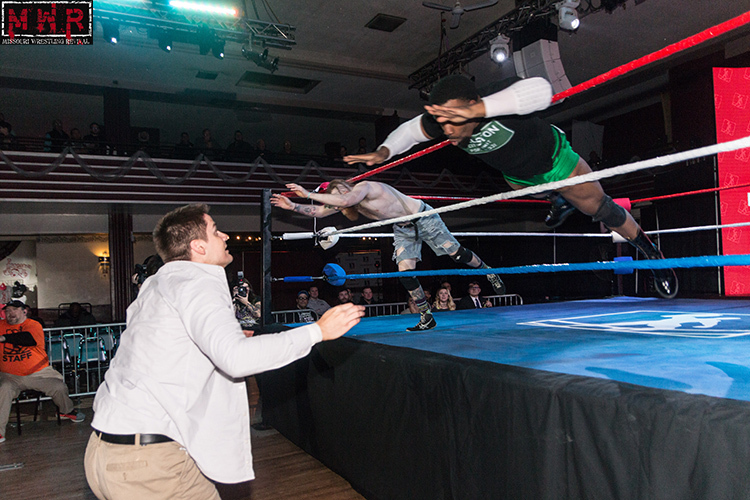 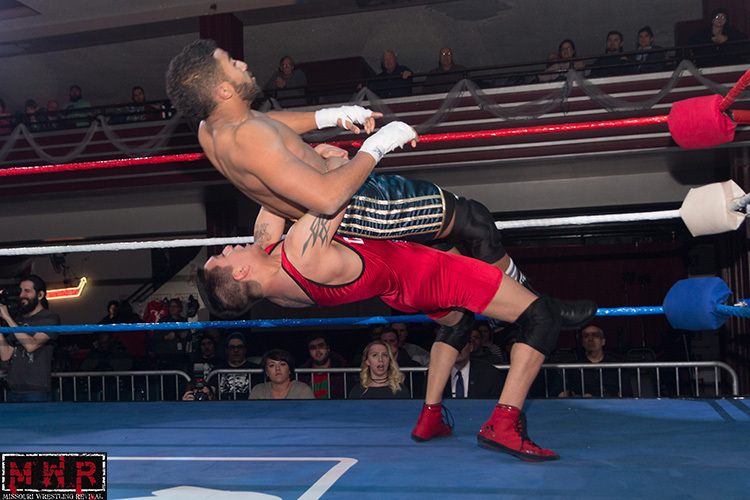 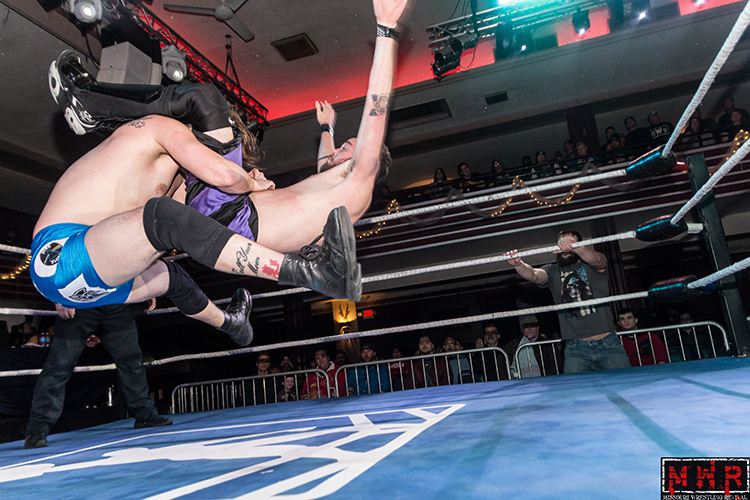 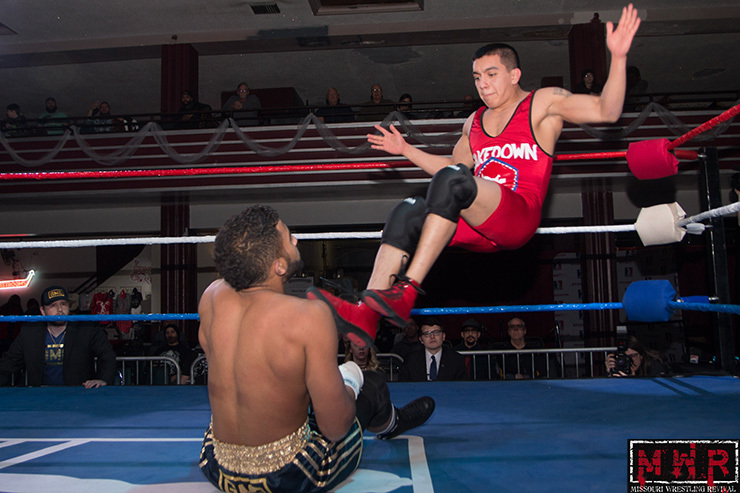 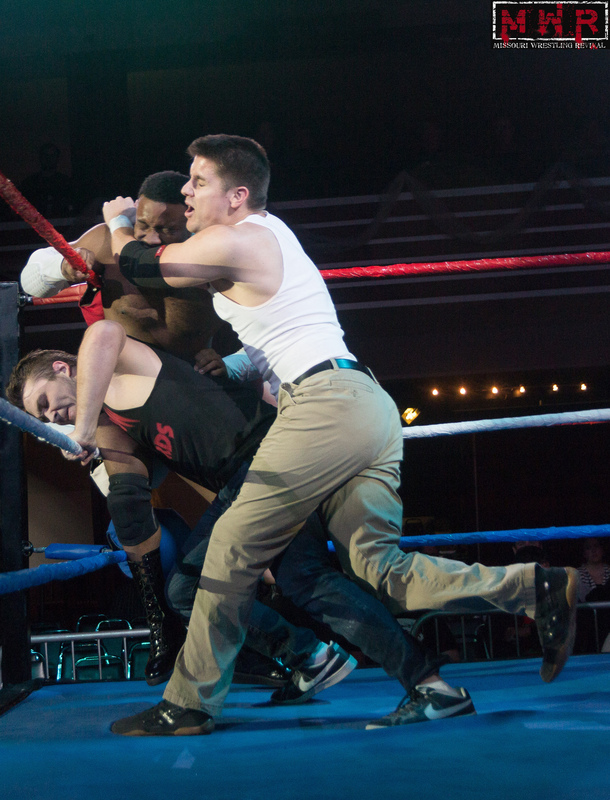 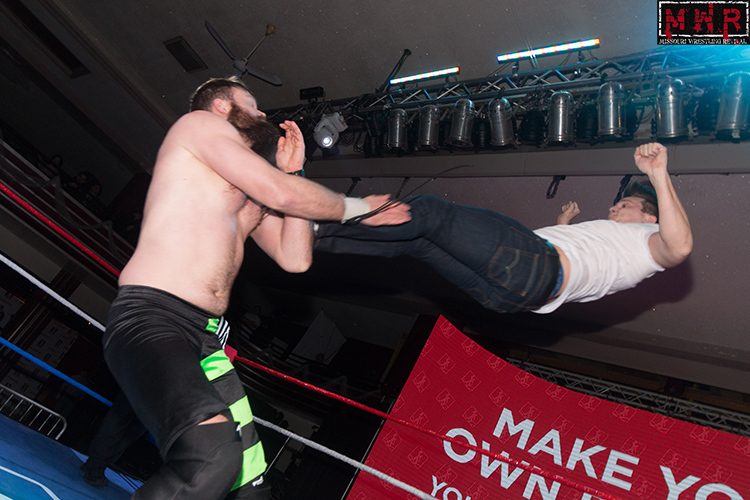 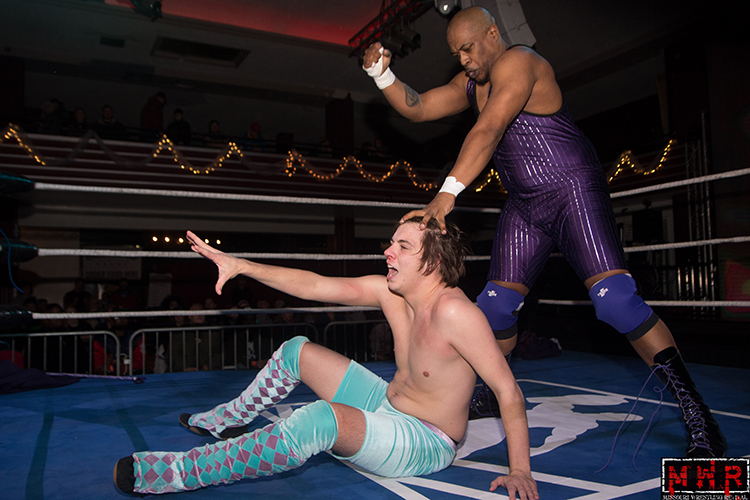 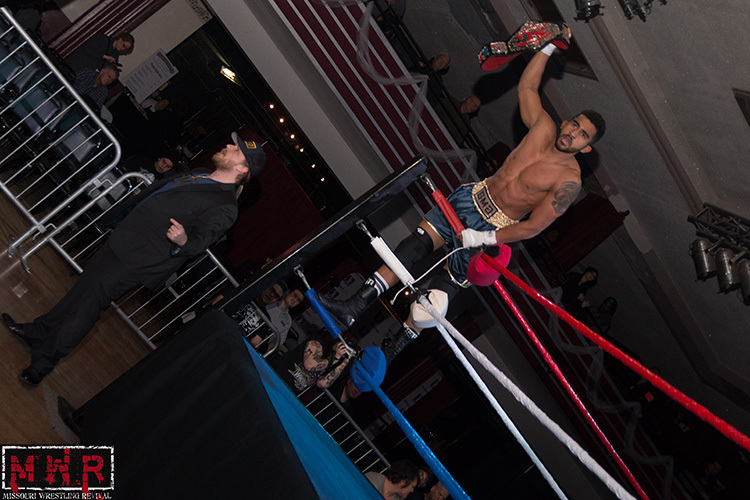 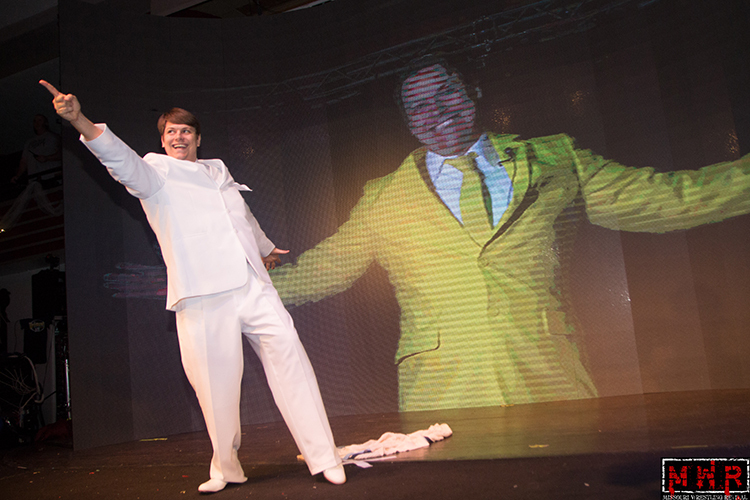 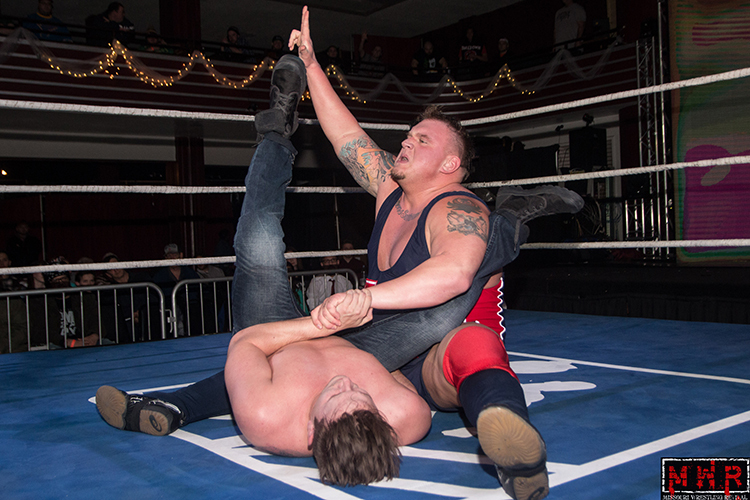 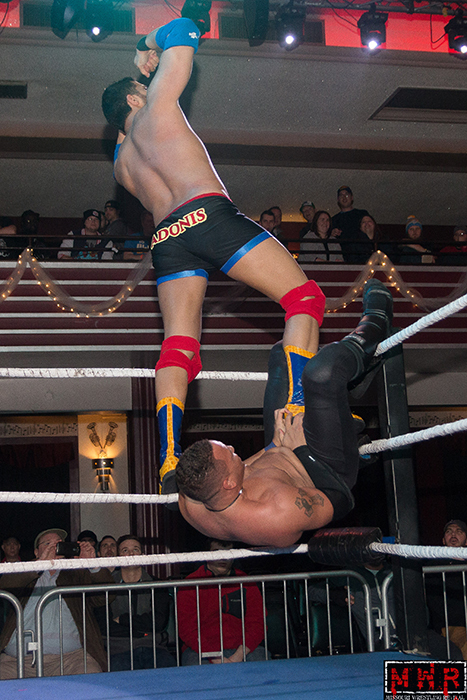 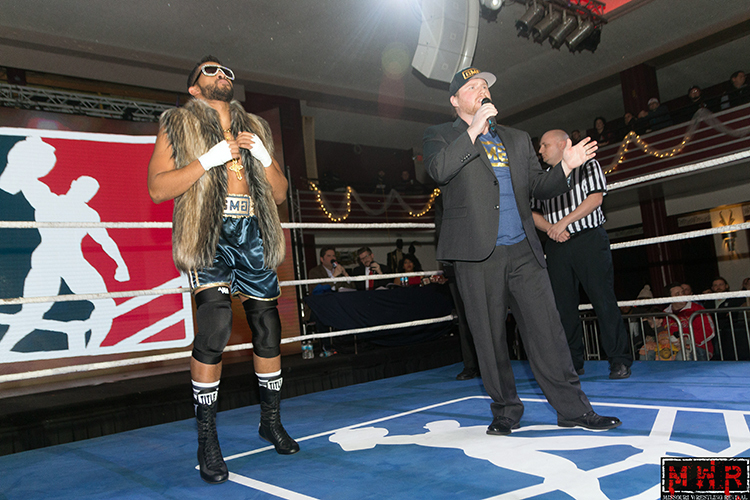 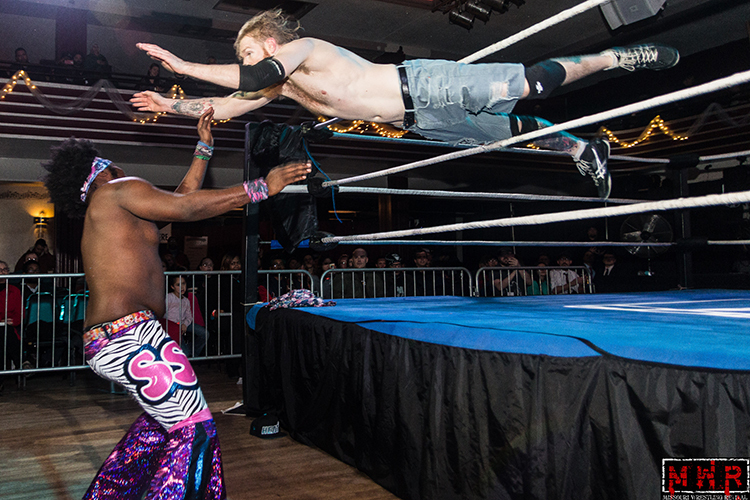 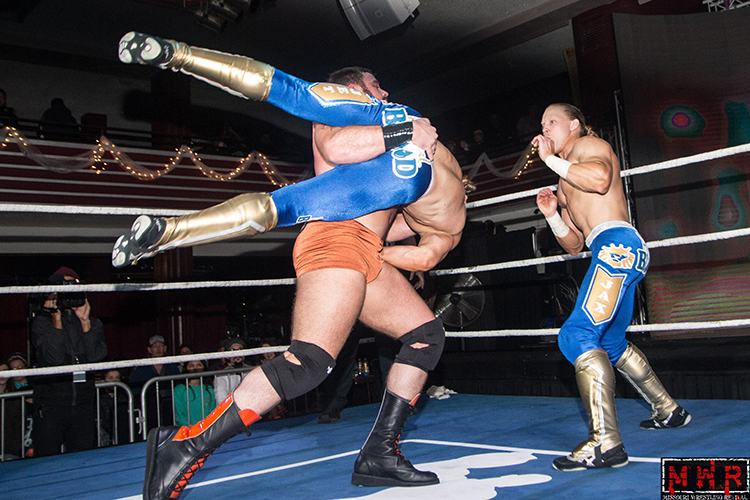 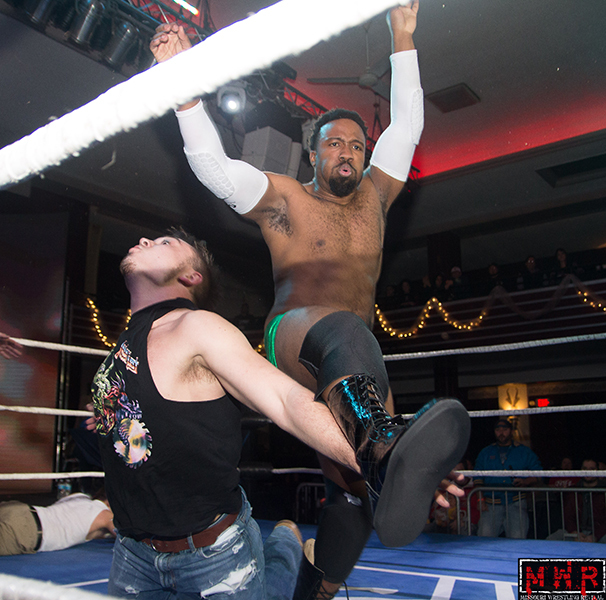 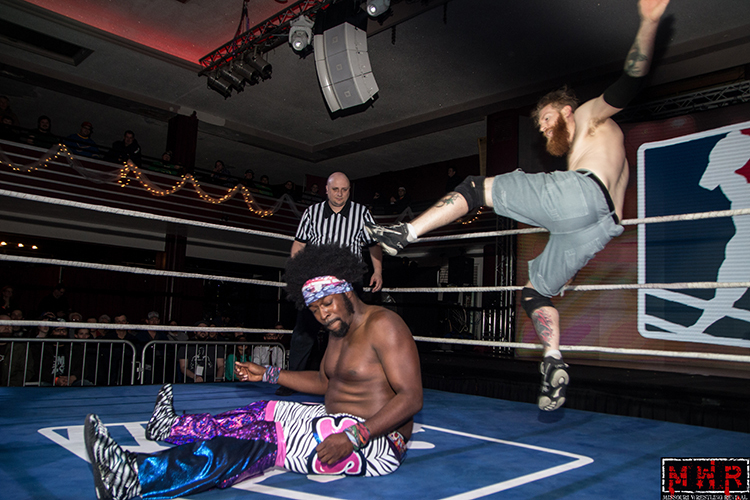 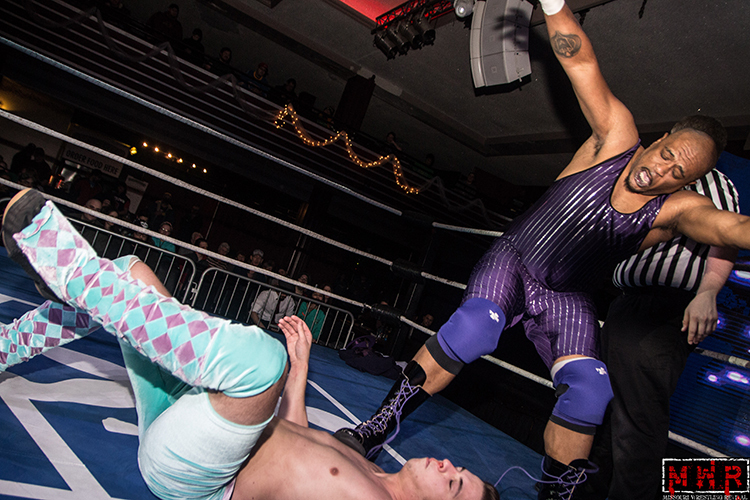 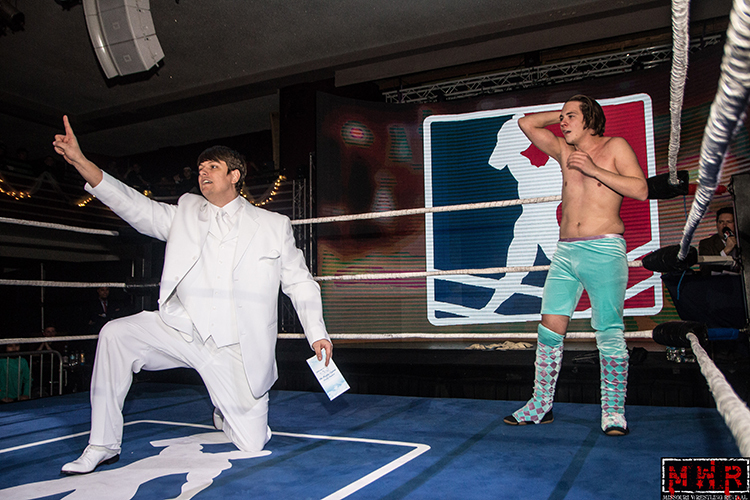 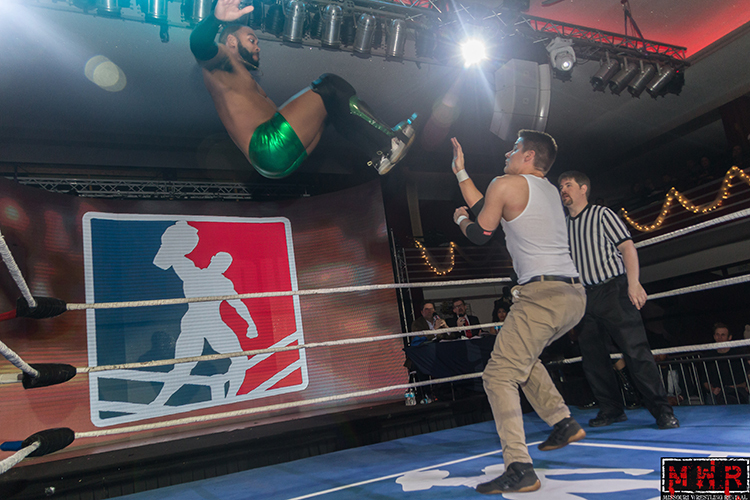 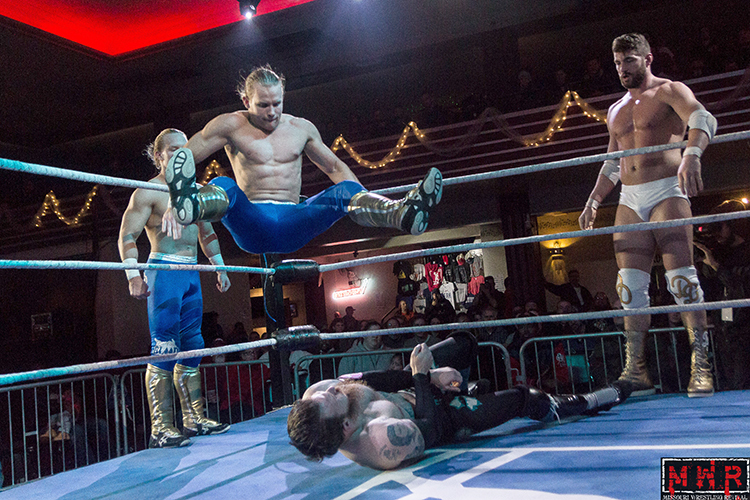 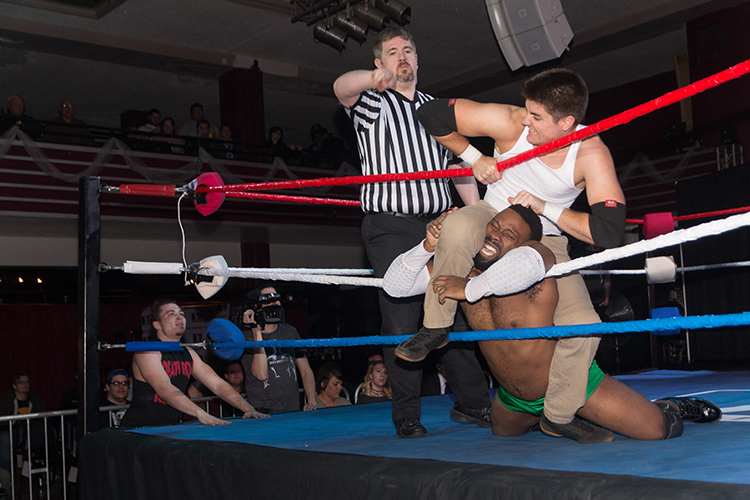 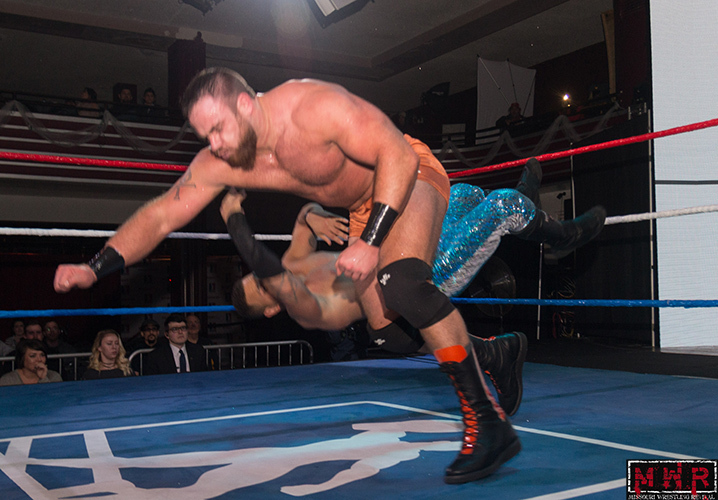 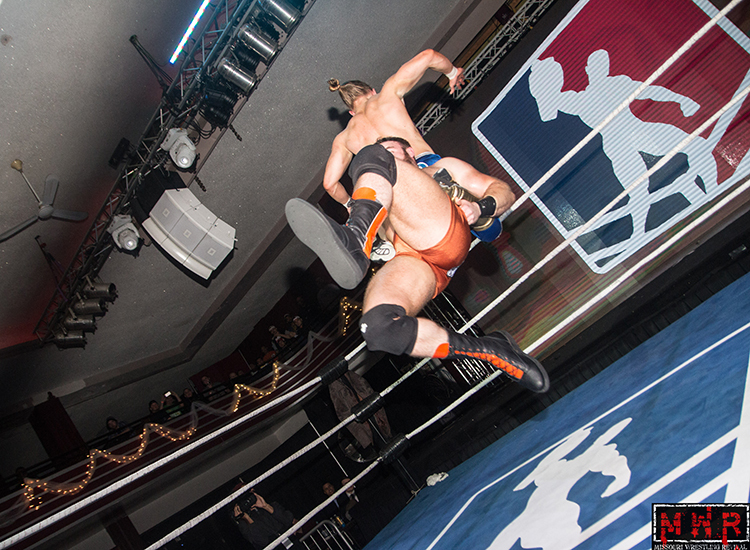 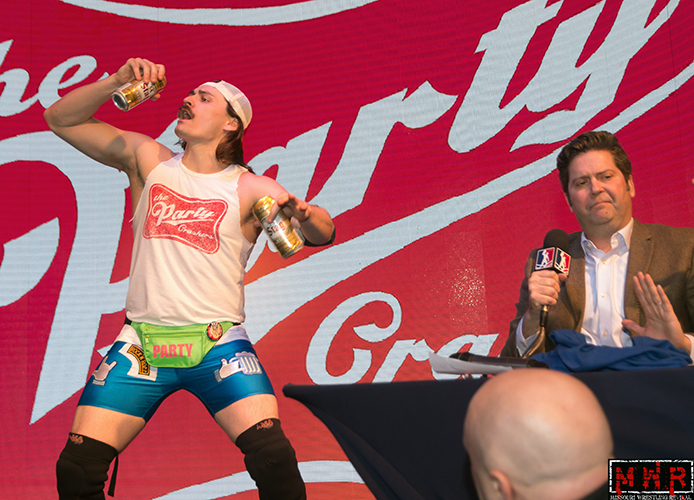 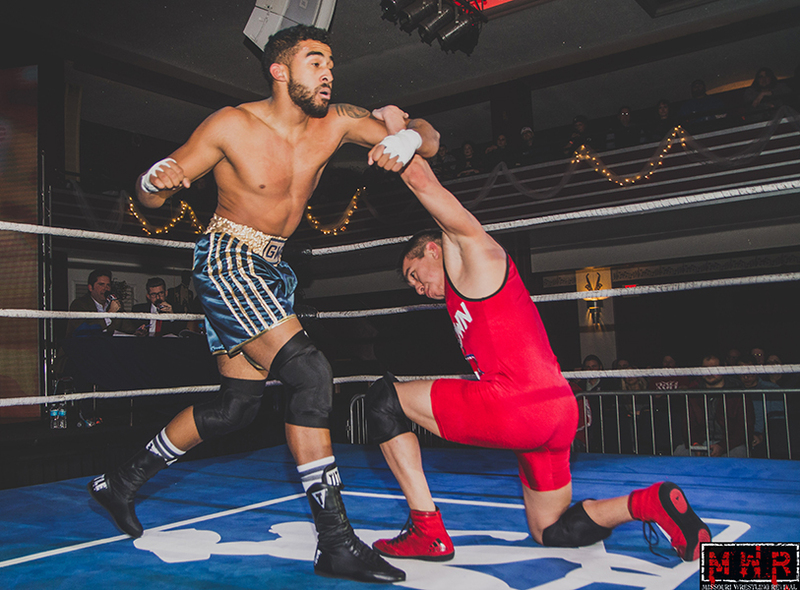 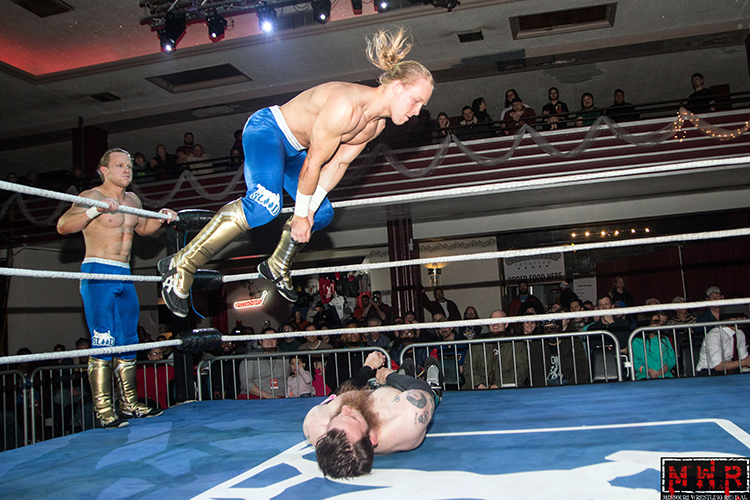 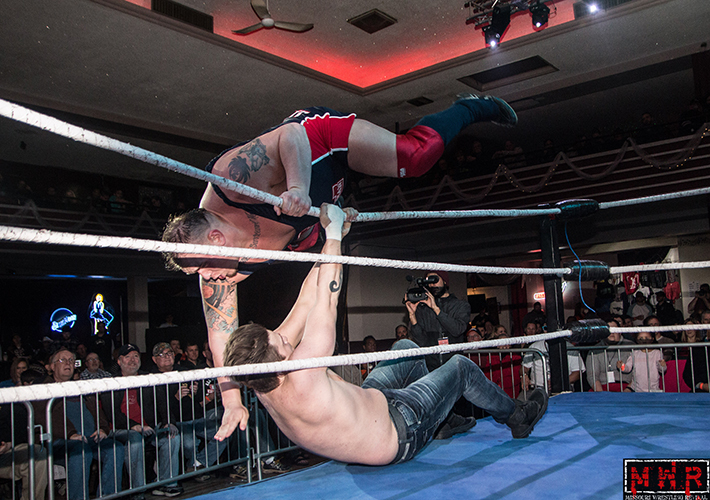 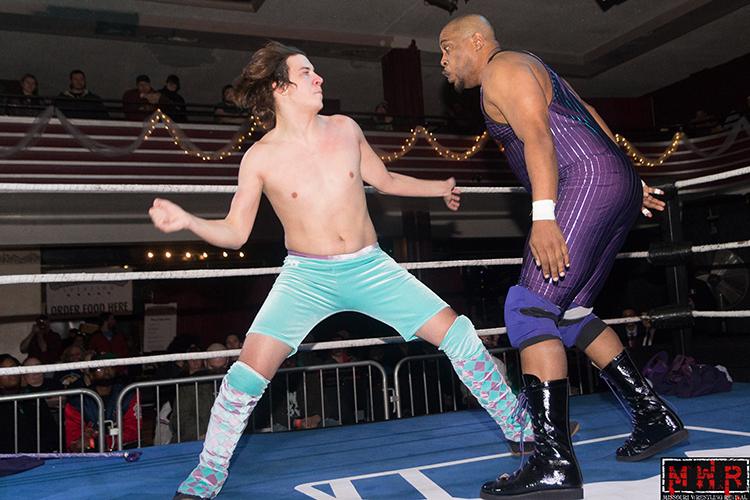 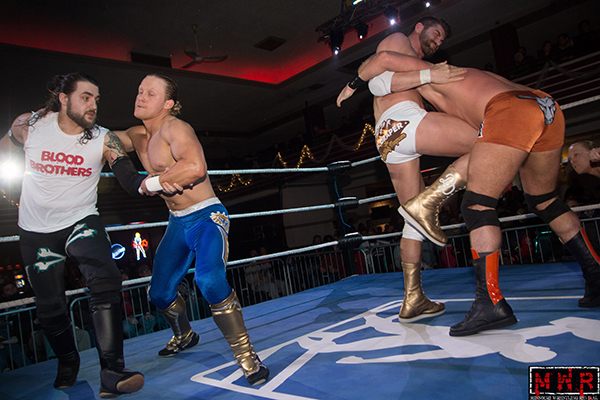 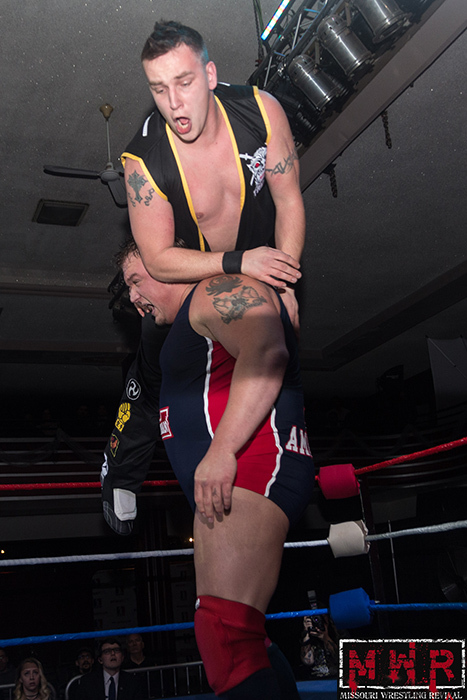 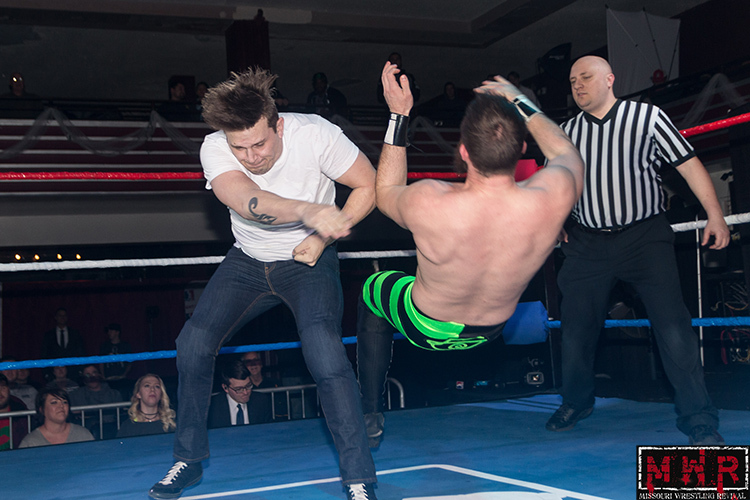 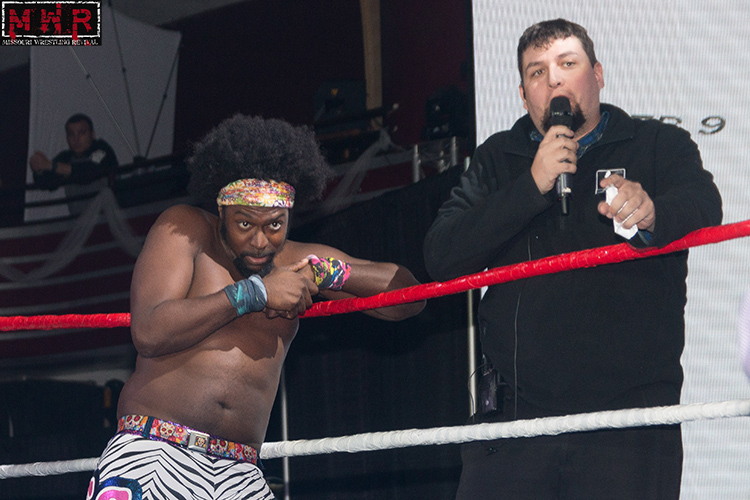 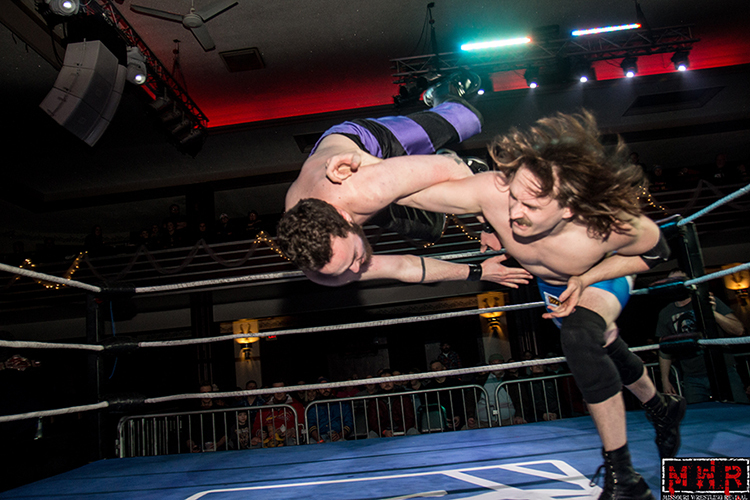 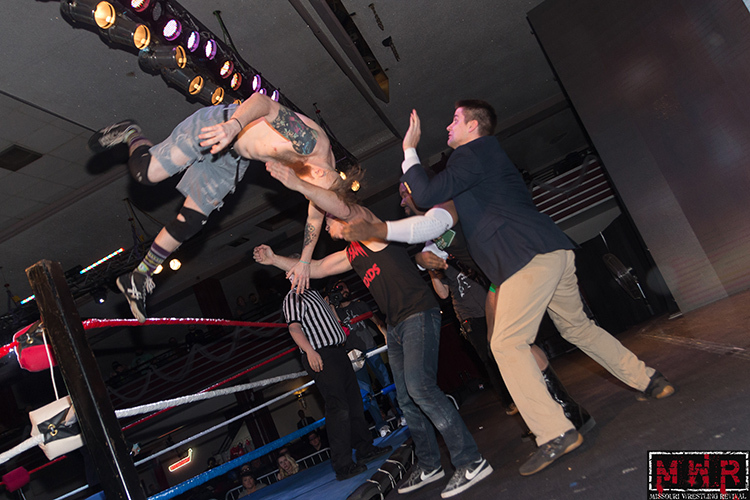 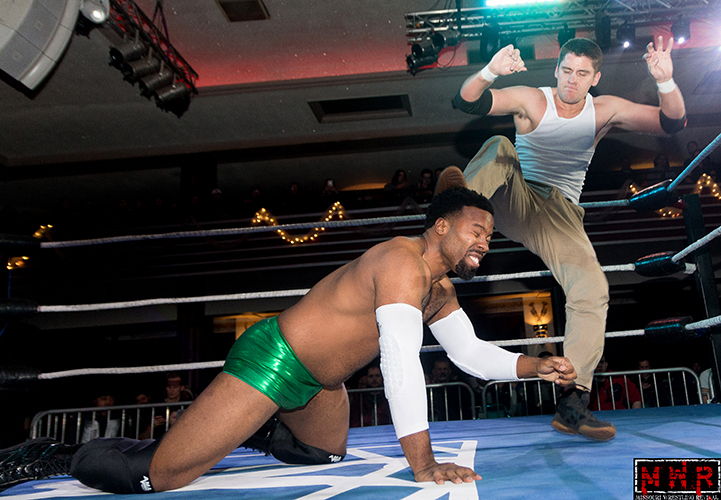 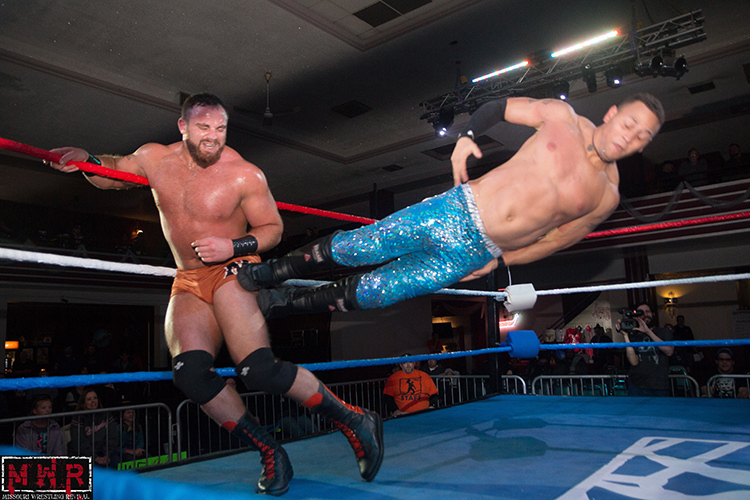 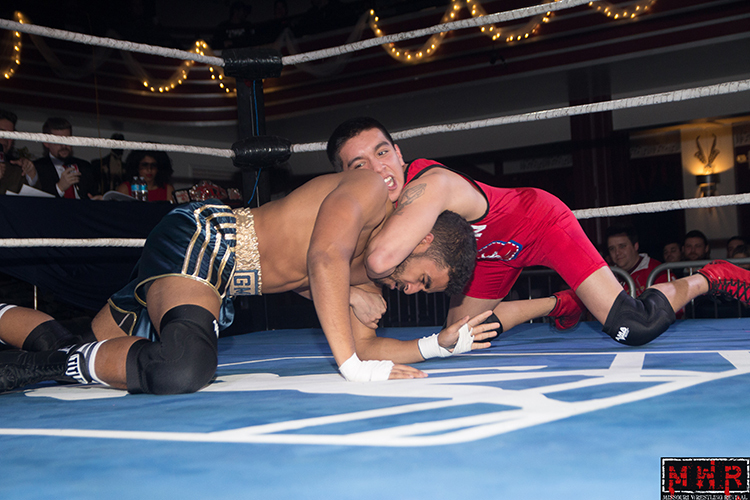 NWL STL Feb 9th Recap: The Casa Loma Ballroom on Thursday Night Continues to Thrill Fans. 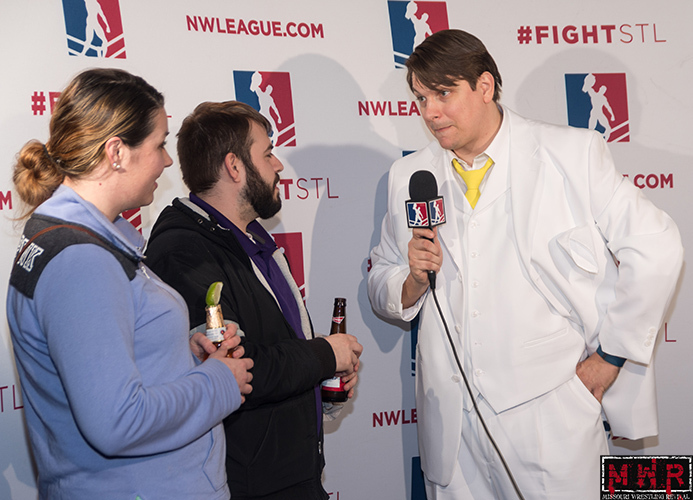 The stunning Laynie Luck displays the equally stunning NWL STL Belt. 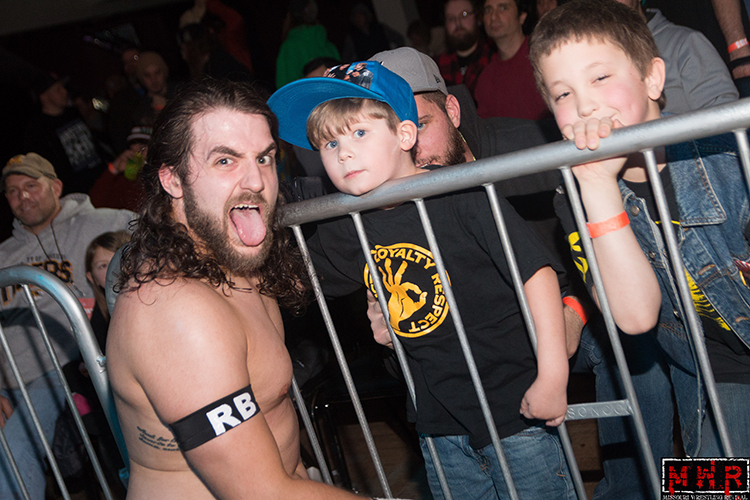 NWL Fans had a chance to do promos and take photos with the NWL stars . 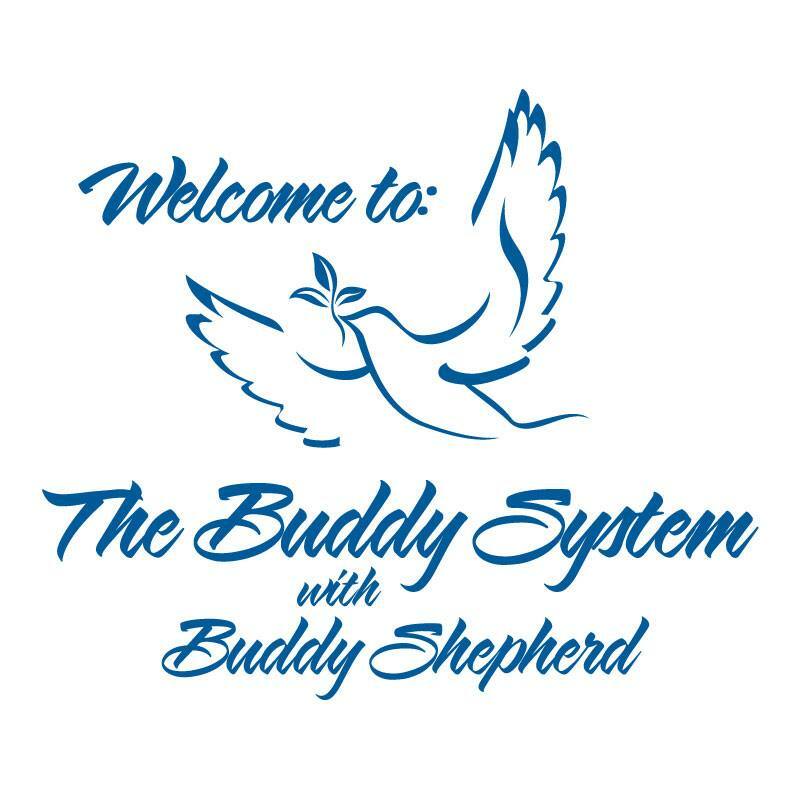 Here are two that got to meet the charismatic Buddy Shepherd. 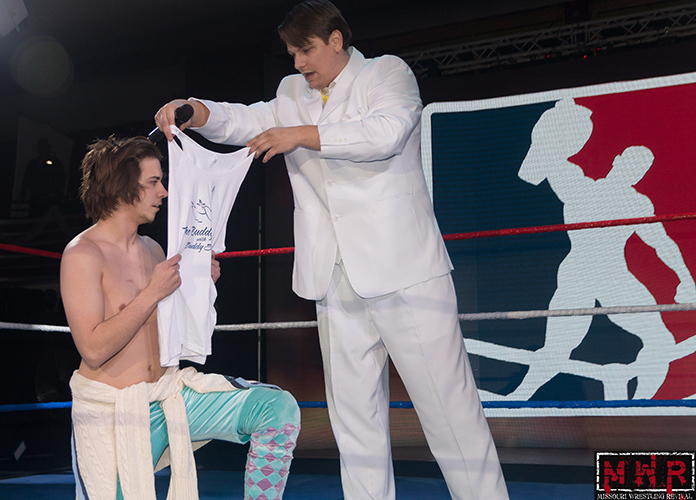 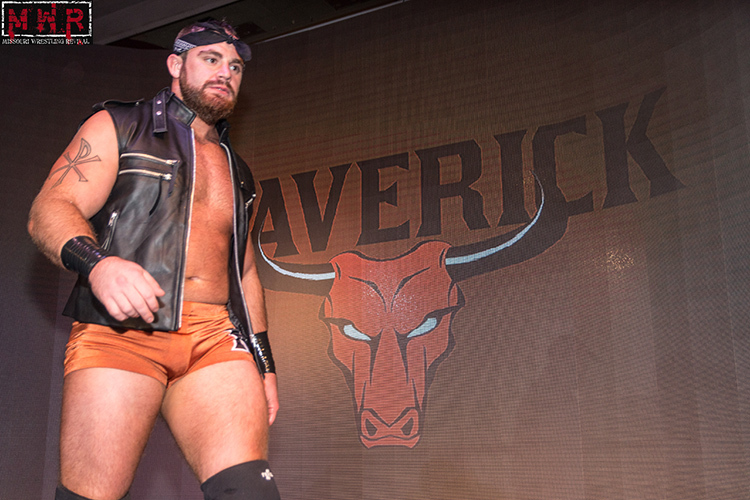 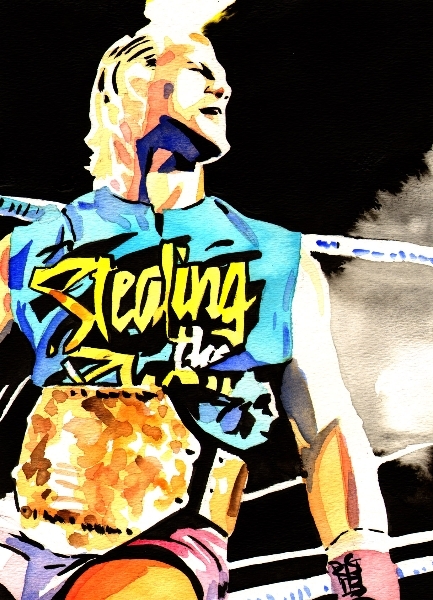 Cue Buddy Shepherd…despite Skyler Beckett rejecting his mentorship on two previous occasions, he invited Skyler to the ring for one more chance to accept his proposal. 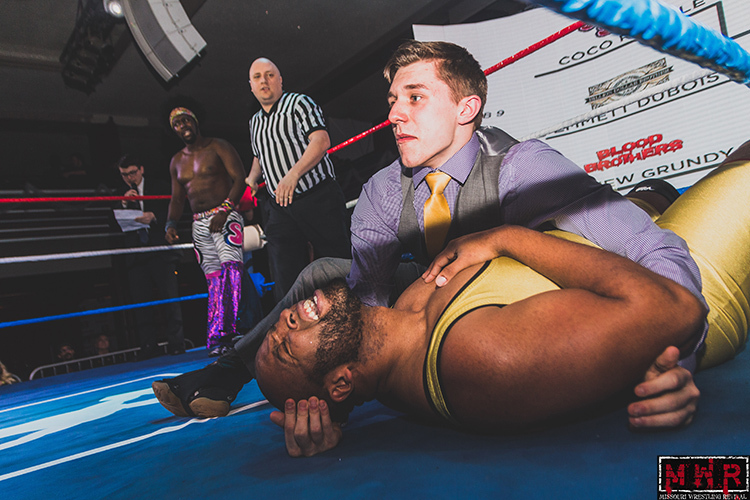 Everyday is a day for motivation and understanding. 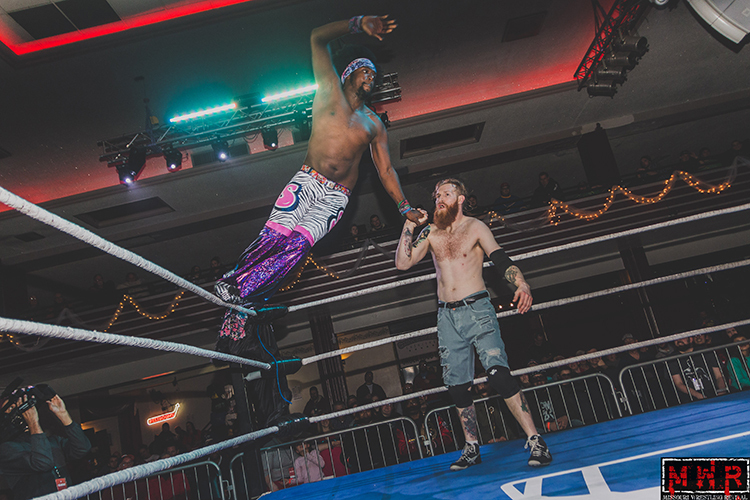 I want to help you find the way. 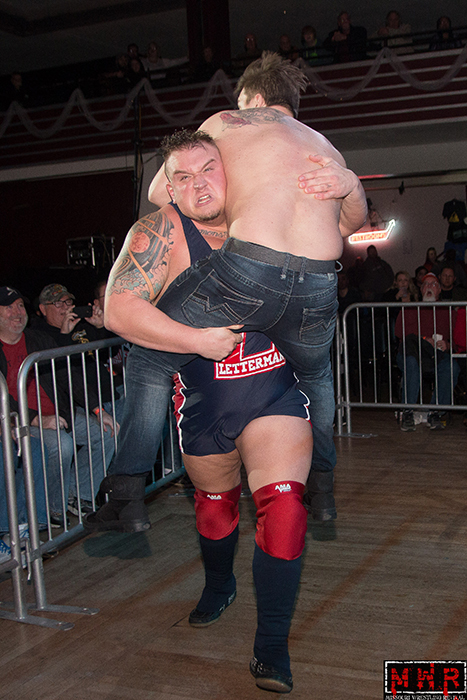 The Buddy system is the way!